What makes our de-oiled mustard different? 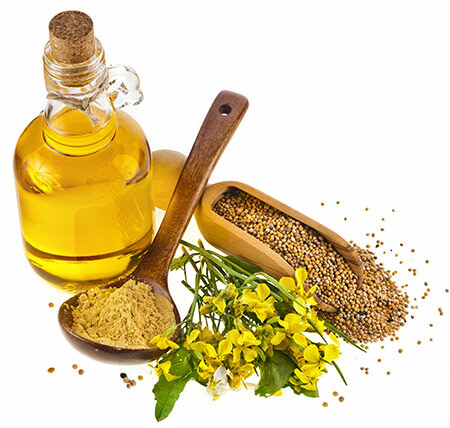 Setting us apart from other mustard millers is our process of removing oil from seed prior to milling it into powder, which results in higher product stability and concentration when compared to conventional oriental and yellow mustard flour. You will need 30% to 50% less of our powder to achieve the similar viscosity with conventional mustard flour which will be very effective cost reduction. 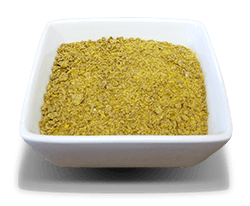 Since our mustard milling process is patented, details can't be discussed. However we can tell you that we do not use any chemical in our process. The temperature created by machinery is low enough that the heat and flavour characteristics of our mustard powders are not damaged or compromised. 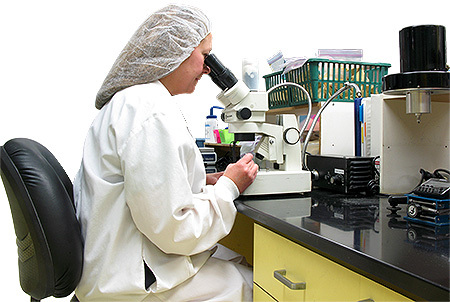 Much of the required product testing is carried out by our full facility Quality Assurance Lab. Sakai Spice's in-house Lab enables us to work with our customers in the development of new mustard powders and wasabi powders. We commit to do everything we can to make our products safe for you and your family. 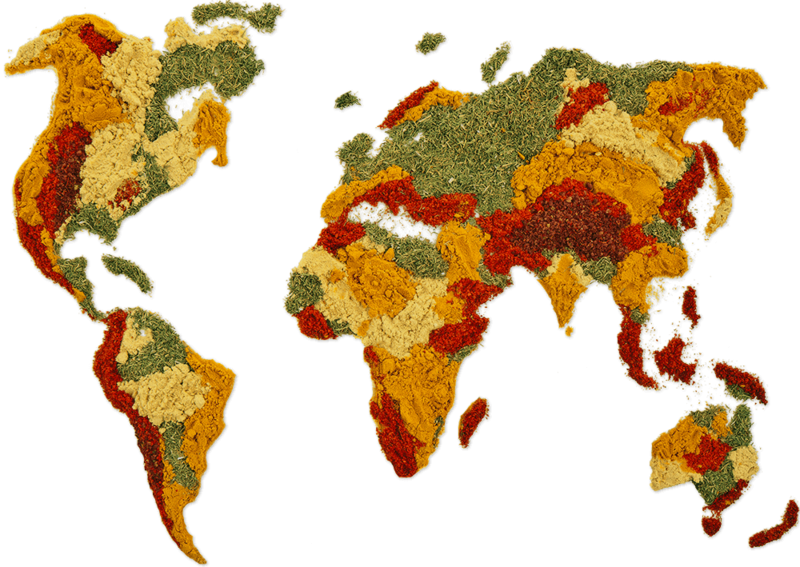 We take precautions to ensure our products are safe by monitoring all stages of the production process (from farm to fork). We are GMP certified and run under a HACCP program. Our qualified quality assurance technicians have years of experience and are available to answer any questions on product quality, safety and specifications. We use a vareity of analysis methods with our mustards. Because we ship our products globally, customers have different requirements and ask for different methods to be used. 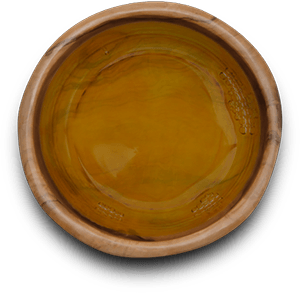 Some of the testing we do on a regular basis is general bacteria, moisture content, oil content, hotness, colour, viscosity and granual size. We also do more tests on a larger scale to maintain our specification sheets. 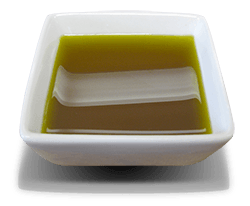 The actual methods used are the same for most oil seeds. Wasabi is a green horseradish-like root grown in the mineral spring areas of Japan. 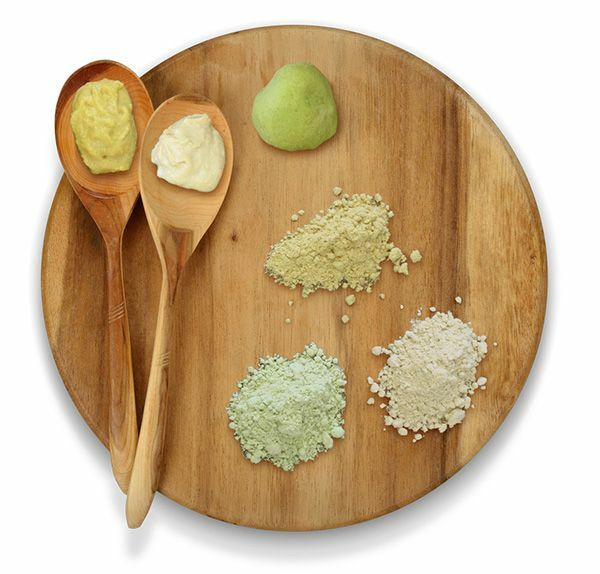 Although a few North American operations grow natural Wasabi, nearly all powders sold domestically are made from horseradish and mustard powders. 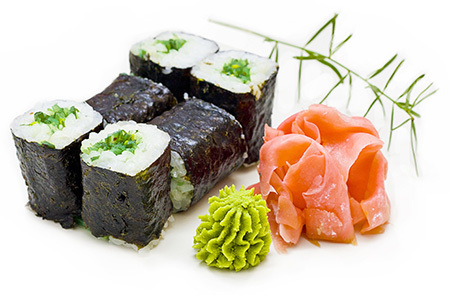 Wasabi was originally used to enhance the flavour of fish and raw foods, but has since grown to be a spice used in cooking and preparing sauces. 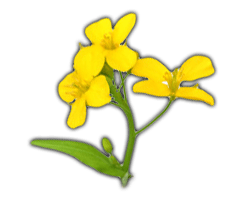 It has a nice, pungent flavour that does not burn the mouth like some peppers, and therefore doesn’t overshadow the taste of the food it is eaten with. 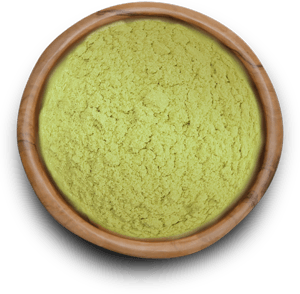 Wasabi enhances flavours by taking away the “raw” or “earthy” taste of some foods, leaving only that which is desirable. 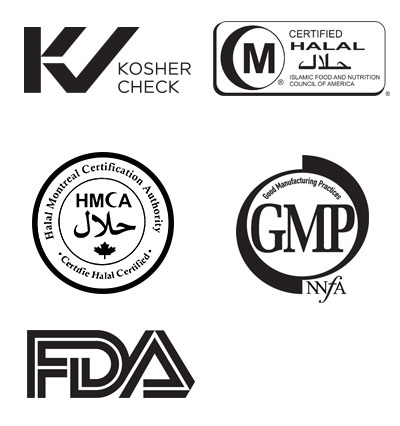 Our products are certified with Kosher, Halal and FDA. We operate under a HACCP plan, which ensures a high level of food safety, quality assurance and complete product traceability. 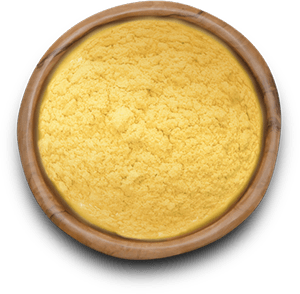 We use only the highest quality ingredients and through the employment of efficient staff who are knowledgeable in the agriculture industry, we are able to create a world class product. We ship worldwide by ground, sea, or air. Shipping can either be taken care of by the customer or arranged by our knowledgeable logistics team.